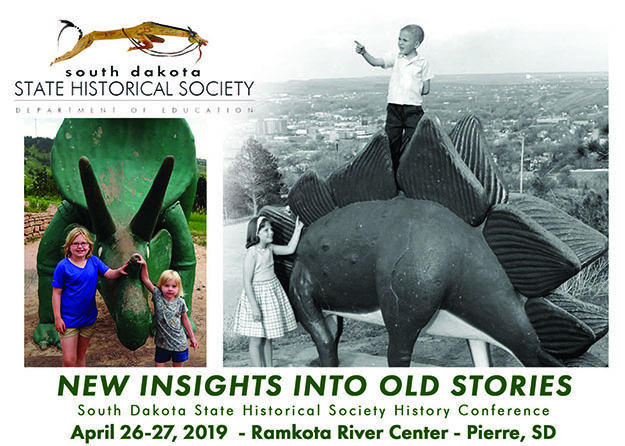 Description: The 2019 South Dakota History Conference, "New Insights Into Old Stories" will be presented in Pierre, SD at the Ramkota Hotel on April 26-27, 2019. Please contact us directly at the information below if there are any special needs during the conference (dietary, access, etc). 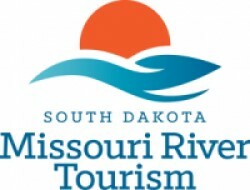 Refund Policy: Cancellations made after April 5, 2019 will not be refunded. All refunds will be processed after May 1, 2019. All registrations are for tickets numbers, the dollar amounts will be calculated and totaled during the registration checkout. 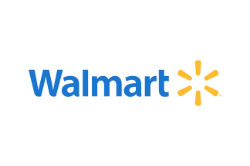 This form stopped accepting submissions on April 25, 2019 12:00 pm CDT.